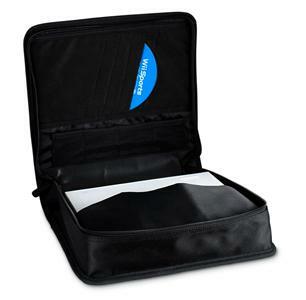 Never worry about damaging or scratching the Wii again, with the ezPak Carry Bag. 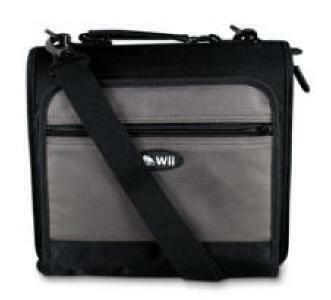 Users can take their entire Wii system with them in this handsome carry bag. 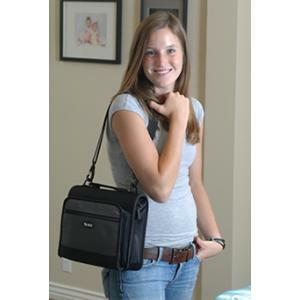 The ezPak has special compartments for the Wii console, memory cards, Wiimote and Nunchuk, and room for the power adapter, antenna, and more. 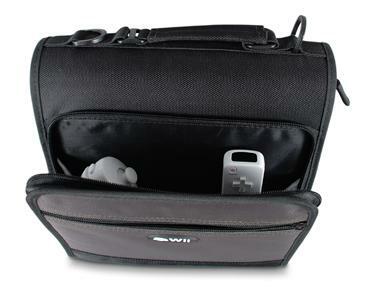 The Carry Bag is water resistant so it keeps the Wii safe and dry. This sturdy case is light, easy to carry, and lined with energy-absorbing material.